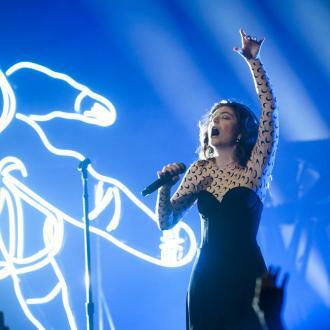 Lorde sees herself as a ''giant loser'' despite her international fame. 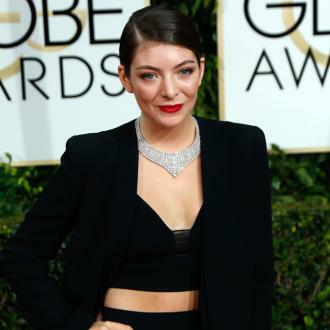 Lorde sees herself as a ''giant loser''. The 'Green Light' hitmaker may be famous worldwide but she admits she stills considers herself to be a bit of a loser. 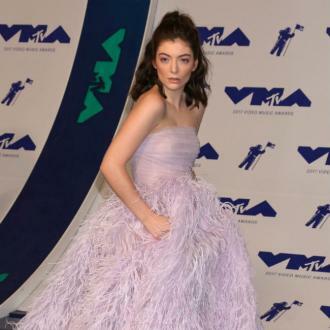 And the 20-year-old singer believes she was ''braver'' as a songwriter when she was younger but also feels a new sense of being emotionally brave with her latest album, 'Melodrama'.